Get up to 50% off on Human Nature's eco-friendly makeup and skincare items at their Fresh Start Sale. Just visit their website or drop by any of their branches nationwide. 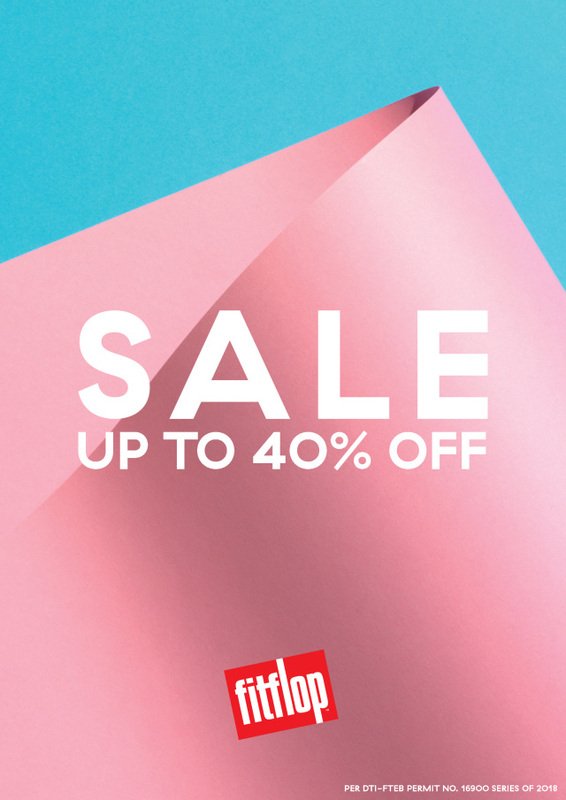 Finally, an excuse to buy clothes in bulk: If you buy three sale items at H&M this weekend, you can pick up the fourth for absolutely free! Better be careful not to spend your entire paycheck in just one place. Comfy shoes are a necessity—where would we be in life if we spent all our time walking around in mile-high heels or super tight flats? If you don't have that go-to comfy pair of shoes just yet, we recommend you get it ASAP. And don't worry, of course we found some on sale for you: Drop by any FitFlop branch to score 40% off on their comfy and cute slip-on shoes! Cop a pair of Birkenstock's signature sandals for up to 50% off at their End of Season Sale. They've got tons of colors and styles to choose from. Plus, who doesn't love a breezy, fuss-free shoe? Better hurry and buy them before they run out of stock! If you were planning on buying new makeup and skincare products once payday rolled around, now you can get them at discounted prices! Just log on to Sephora Philippines' website to get up to 50% off on new beauty goodies. Better hurry because this one's only until supplies last! 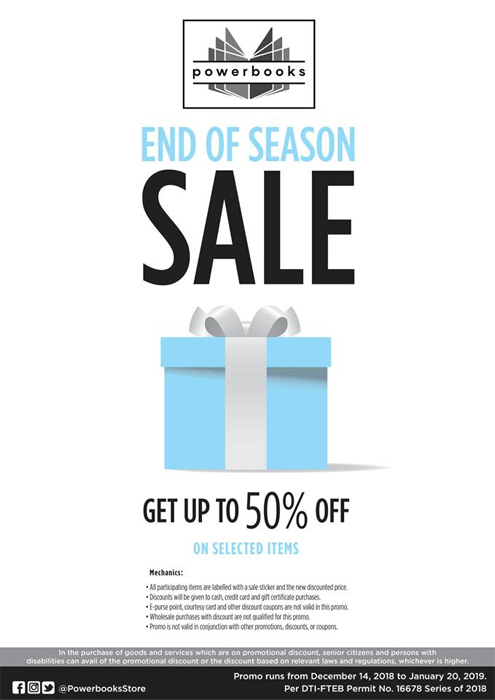 If you're hoping to spend your payday weekend at home with a good book (after you go shopping, of course), then you're in luck because you can score up to 50% off on selected books at Powerbooks' End of Season Sale. 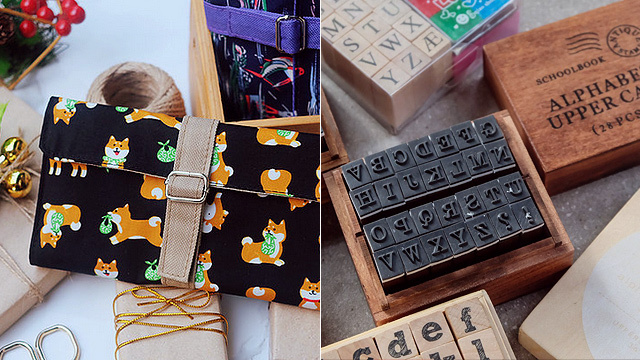 They've even got some cute stationery supplies up for grabs, and you can never have too many of those. 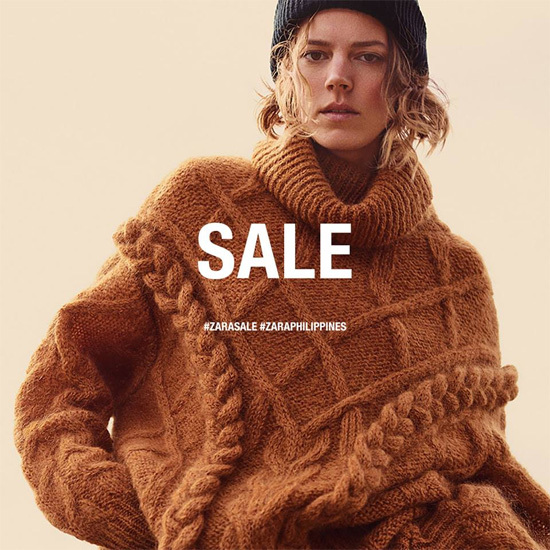 The sale runs until January 20. Why not channel your inner Marie Kondo with some new organizers from Muji? Lucky for you, they're on sale starting this weekend until January 24. 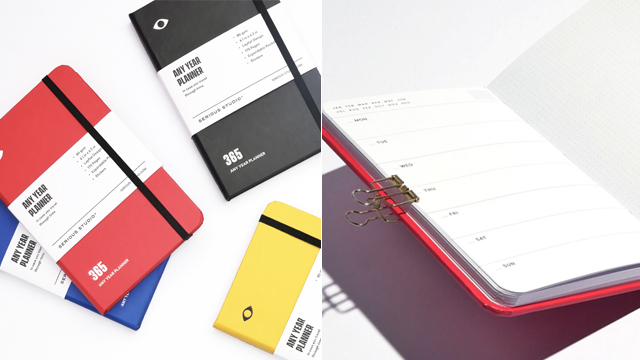 Of course, you can also check out their signature minimalist-style office supplies, clothing, and household items. 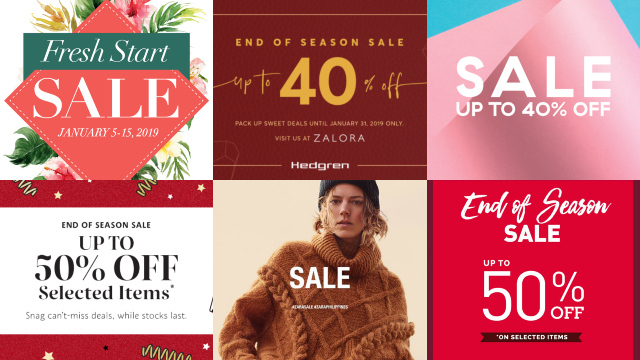 In case you missed it, you can get tops, bottoms, dressses, bags, accessories, and more at discounted prices at Zara's End of Season Sale. Did we mention some of them are priced even lower than P1,000? Need we say more? Get over there ASAP! Need a pamper session (or three), but can't quite find the time? Just grab some sheet masks and you're ready for a fuss-free sparty for one. TonyMoly's got you covered: Buy two of their Fresh to Go Masks and you can get the third one for free. That's three face masks for only P116! You have until January 31 to score this sweet deal. Traveling out of town soon? Maybe it's time you got some new luggage for your adventures. 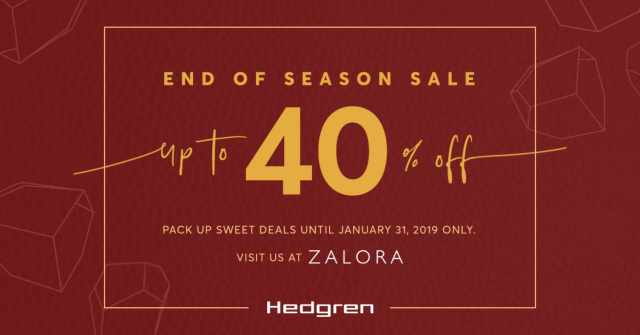 Check out Hedgren's End of Season Sale for some sweet deals on their bags and suitcases. You can find them on Zalora so no need to even leave your house (ironically). Hurry, you've got until January 31!